While I applaud you for bringing this to light, why single out Disney? Why not check Children’s Place, Baby Gap, Gymboree? In addition to bagging on these companies, perhaps you should petition the government to allow the growing of hemp in the US. Hi Terri: I’d love to hire Eurofins to do an investigation of the other companies you mention, but I don’t have the resources. We’re trying to establish credibility, and a study commissioned and paid for by Greenpeace, done by an established testing company, and published for all to see allows you to draw your own conclusions about the practices in the industry. 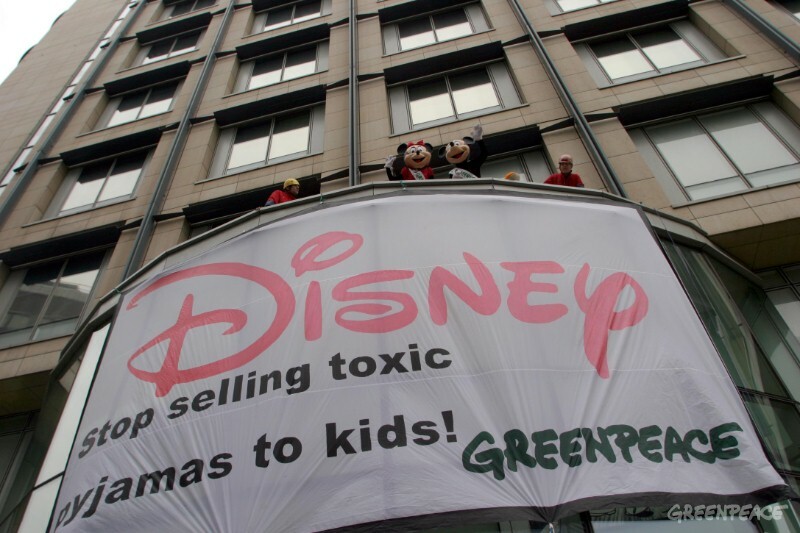 And though I love hemp and think it would be a boon to both consumers and farmers to be able to grow it in the U.S., nevertheless a conventionally processed and woven hemp fabric could contain all the chemicals mentioned in the Greenpeace report on Disney. 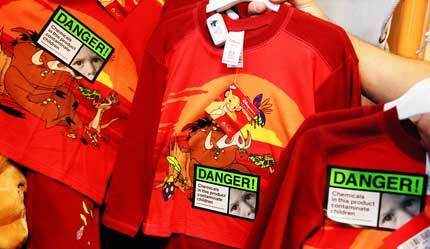 Conventionally processed fabrics – made from any fiber – are the danger.